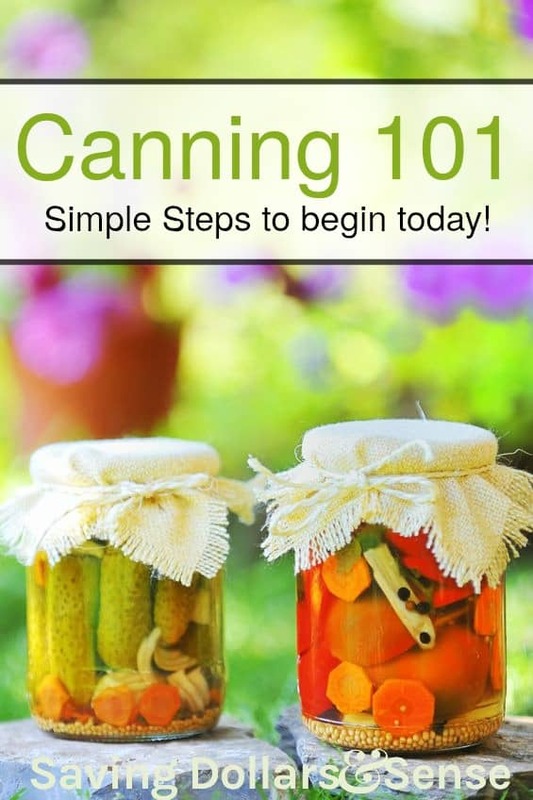 If you have been reading the posts I share here about how to begin homesteading then you’ll likely find canning is way up at the top of the list. This makes perfect sense because the whole point of homesteading is to learn to be as self sufficient as possible. Being able to preserve the food you grow or buy from the Farmer’s Market is so important and a great way to add fresh produce to your meals all year long. Here are some really Easy Ways To Get Started With Canning. Canning at first glance sounds like one of the scariest ways to preserve food. With freezing, you toss food in freezer bags and store it in your deep freezer. With dehydrating, you stick it in a machine that slowly dries it out. With canning though, you need a canner , canning jars and there’s always the possibility that jars explode. Honestly though, canning isn’t as scary as it sounds. Buy quality glass jars, follow directions to a “T” and you’ll be just fine. A fun place to start is by making jelly or jam. Pick your favorite fruit, find a jam or jelly recipe and give it a try. 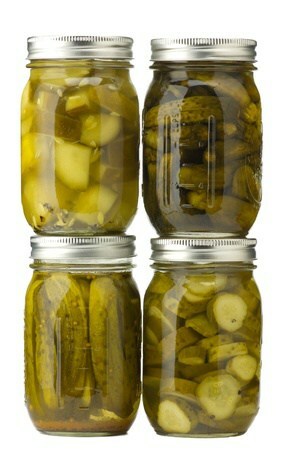 You need some half pint glass jars and tongues that will allow you to grab hot jars out of boiling water. Dig around and see if you have a pot large enough to hold the jars and get started. Follow the recipes and directions and you’ll do fine. Any jars that don’t seal properly should go in the fridge and be used right away. Another great place to start is to with a simple vegetable canning project. 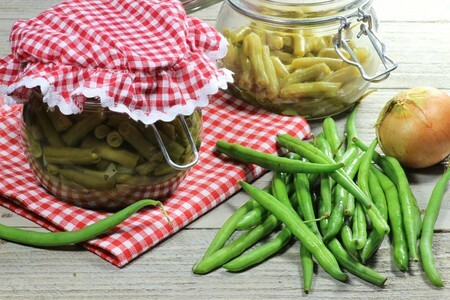 Canning green beans is very simple and you can use the beans throughout the year in any dishes you’d use store-bought canned beans. Clean, cut, and blanch your green beans to get them ready for canning. Then follow canning instructions to make sure you cook them long enough and get them to a high enough temperature to kill any bacteria and create a good seal. As with any type of canned good you should store jars that didn’t completely seal in the fridge and use them within the next couple of day. Another great option to start with is pickles. If you have a bunch of cucumbers growing in the garden, or want to try your hand at some sort of other pickled vegetable (like cauliflower, peppers, or okra for example), give canned pickles a try. The vinegar solution already does a great job preserving the food. Canning ads even more time and allows you to store vegetable that would otherwise go back quickly even longer. Stay away from canning meats or high acid produce like tomatoes in the beginning of your canning career. 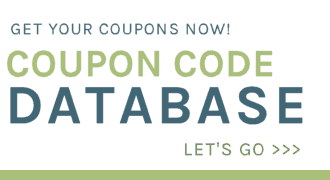 Those can be a little trickier to can successfully. 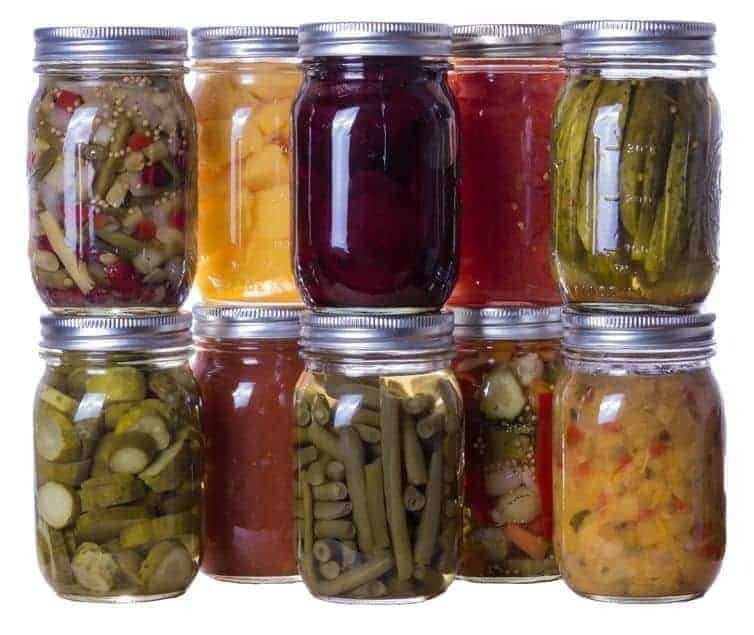 Get a few batches of canning under your belt, and invest in some good canning gear (including thermometers and proper canning pots before giving these types of canned goods a try. Read How to Begin Homesteading Without a Farm.